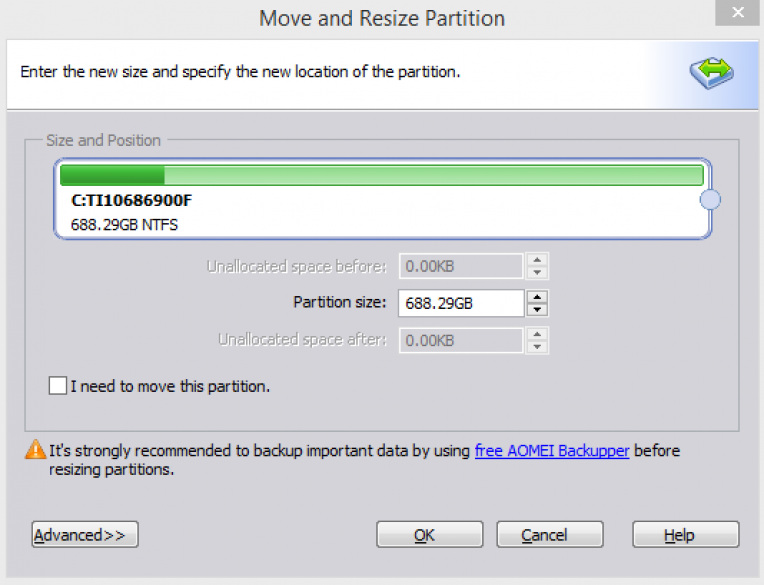 A very complete solution, with the latest updates bringing command line partitioning support that allows to create, re-size and move partitions without data loss. 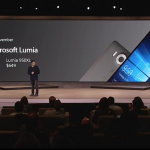 WIndows 10 is fully supported, including the ability to create USB flash drive or removable disk install on the go. 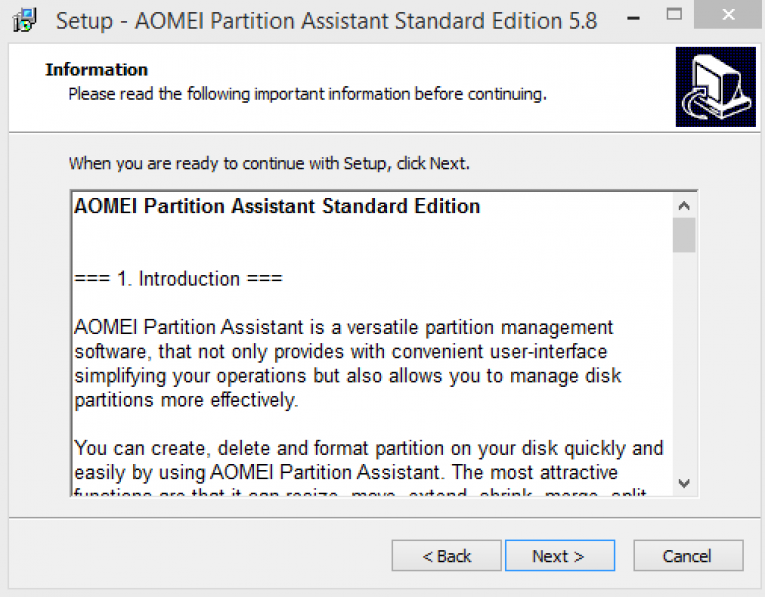 Update January 2017: Partition Assistant 6.1 has been released. The latest version supports the creation of multiple partitions on USB flash drives and SD memory cards without the need to format. Managing your storage is critical to protecting your data, and one wrong move could wipe out your files and lead you to the headaches of data recovery. 3rd party partition software is invaluable because it will allow you to manage your storage in ways that standard operating system software doesn’t allow. 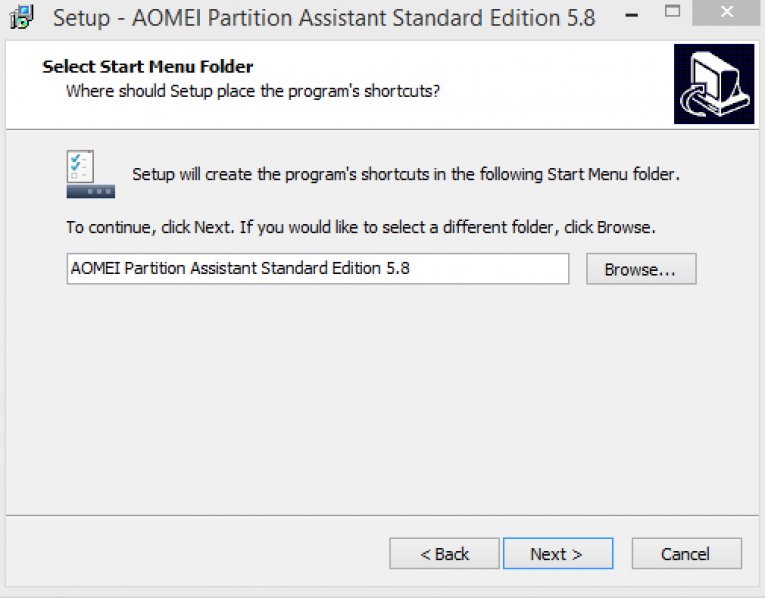 Though operating system partition tools are usually well-equipped to handle the most basic operations, their lack of advanced features leave much to be desired. 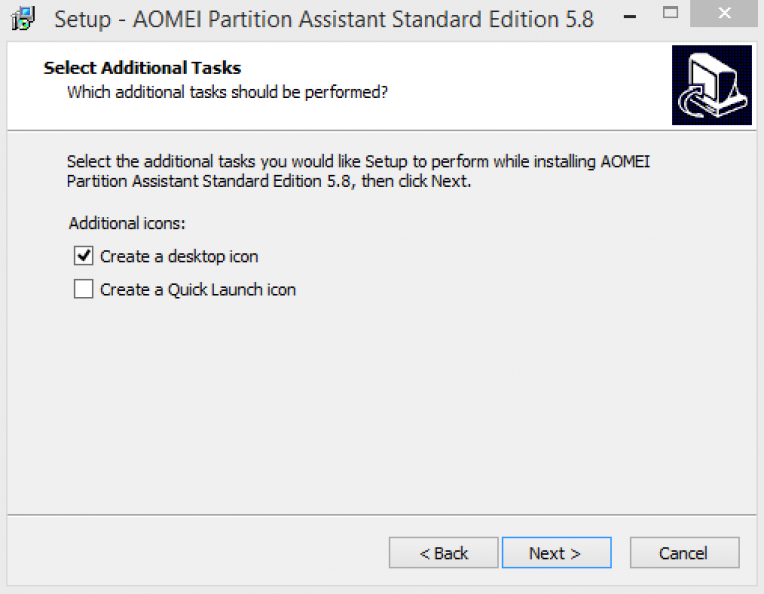 If you are running a version of Windows or Windows server, you might want to check out Aomei Partition Assistant. This software is loaded with features that will give you greater control and flexibility over your hard drive and other storage mediums. 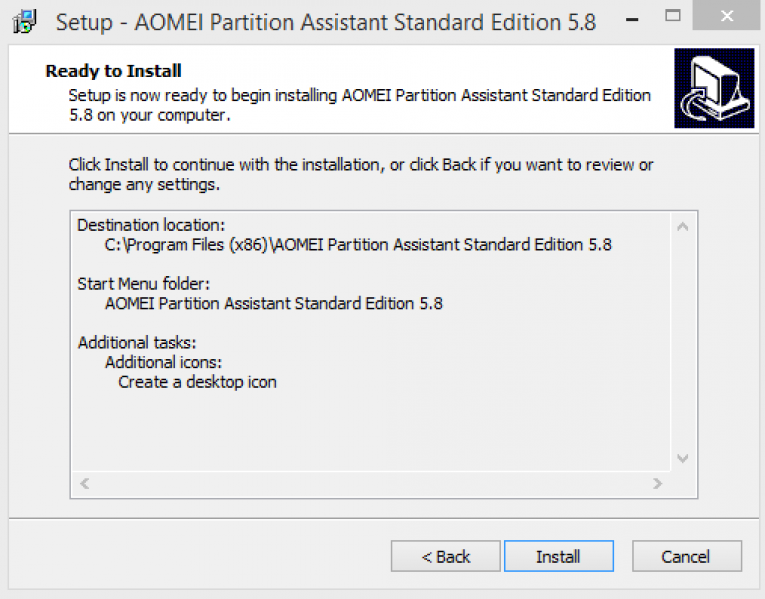 The features with this partition manager are really quite astounding as they go above and beyond the functionality in the partition software included with Windows. One feature I really like is the Windows 10 shrink volume option which will allow you to reclaim storage space by decreasing the size of a Windows partition. Yet another fantastic Windows tool is the migrate Windows 10 OS to SSD feature, which will basically allow you to dump your Windows partition on a Solid State Drive without losing any data should you wish to upgrade your computer’s storage. An SSD will give you better performance, make less noise, and extend the battery life of your laptop because it consumes less power. 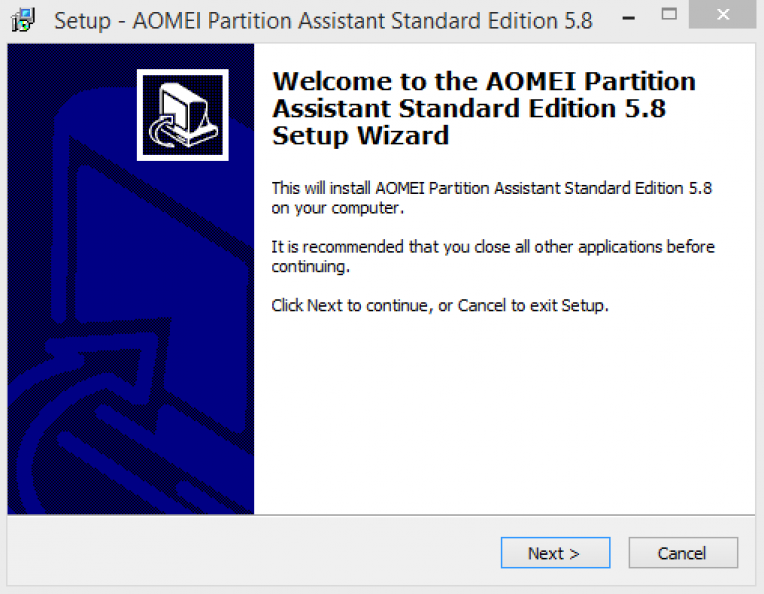 In addition to these fantastic aftermarket features, version 5.8 of Aomei Partition Assistant will allow you to other standard tasks such as move, resize, create, delete, and format partitions. And the resize and move operations will allow you to complete the task without losing any data. Furthermore, they offer an extremely useful feature for people who need to partition a large number of drives called quick partition. This is most useful in enterprise or tech support environments where an administrator needs to prepare a large number of devices. If that weren’t enough, they even add a feature that I hadn’t seen before that will allow you to install Windows 10 on a removable disk or a flash drive. This feature is called Windows To Go Creator, and basically gives you the same functionality of a Linux live-boot distribution. In addition to other standard features, you will have the ability to split partitions, rebuild the MBR (Master Boot Record), and even wipe your hard drive in a manner that is much more secure than simply deleting the information on a drive. The problem with simply deleting the information is that the data is still contained on the disk, and even if you write over that information there are still methods people use to see what the value of a bit was before it was overwritten. As such, partition software employs methods that go through a process of wiping the drive several times and overwriting the disks with 1’s and 0’s several times over to scramble any trace of previous data. I also think that they did a great job of creating a clean and easily navigable interface. Plus, the install process is extremely simple and easy, and they don’t try to upsell you or add any adware or web toolbars. 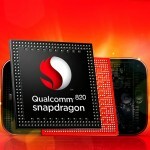 In addition, they offer a 90-day “unconditional” money back guarantee that will allow you to test out their software. If you don’t like it or it doesn’t have a feature you were looking for, you can simply return it for a refund. Their support is similar to other partition software provider’s support in that they don’t offer a telephone number for you to call. Instead, they correspond through email. However, they offer a variety of other support resources such as FAQs, help documents, and a forum. Note that while the free versions of the software are given support, they take a backseat to users that are paying for the software. 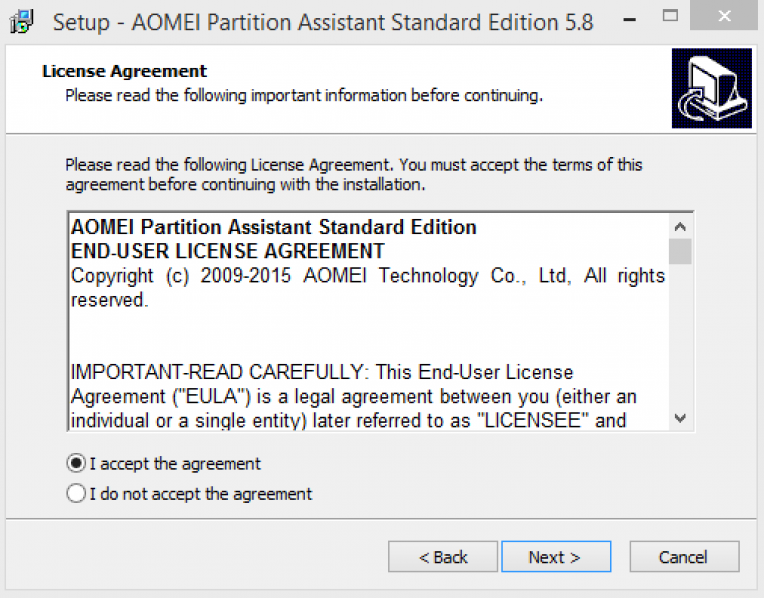 But again, this is fairly typical of partition software providers.